Edwin Delarosa has a light collection of work over on the Muddguts site which you can check out by clicking here. Within you’ll find some raw 35mm photos from the man himself around NYC. 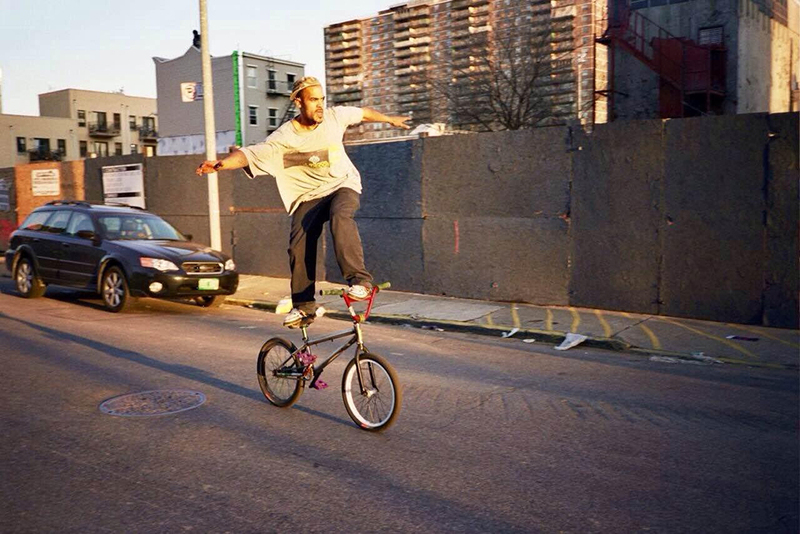 This entry was posted in BMX, Photo and tagged Edwin Delarosa, Muddguts, NYC. Bookmark the permalink.